The EU Application The new patent box regime model has been introduced in many EU member countries to be able to compete with similar precautions. The revenue derived from the intellectual property rights like patents, complementary protection certificates and royalties on patents will be taxed separately with a lower rate of tax than the other income of the country. Countries prefer to apply patent box rates according to any of these three mechanisms: a reduction for a portion of the earnings, a reduced rate for IP income or an exemption of a portion of such income, therefore many countries across Europe has tax Benefits and incentives of the patent Box in their legislation including Portugal. 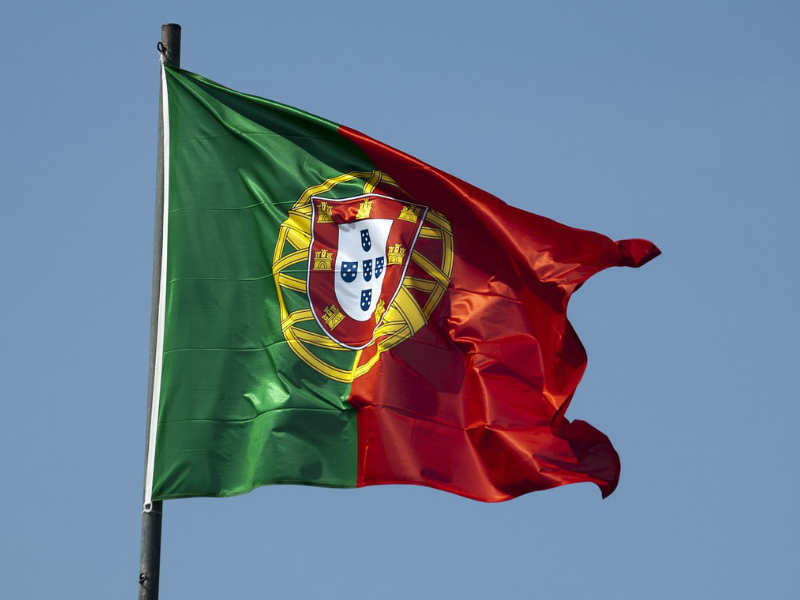 Taxes paid abroad can be offset against corresponding Portuguese tax, capped at the lower of (i) the tax liability corresponding to the foreign income, net of costs directly or indirectly incurred, or (ii) the foreign tax paid. In both cases, it is limited to the foreign tax as foreseen in the applicable DTT. This foreign tax credit can be carried forward for five years. The computation of the amount of the tax credit is determined per jurisdiction, considering the total amount of the respective income, except in relation to income obtained by foreign PEs (the deduction in this case is assessed individually). Taxpayers may opt to apply a tax credit (underlying tax credit) for international economic double taxation regarding profits or reserves received, to which the participation exemption regime on profits does not apply, and provided that the taxpayer holds (or becomes the holder of) at least 10% of the share capital of the subsidiary for a period of one year. When choosing the above-mentioned option, the taxpayer shall add to the taxable income the amount of the income tax related to the distributed profits or reserves that has been effectively paid abroad by the subsidiary. The new patent box regime is in line with BEPS Action 5 (Authorised Nexus Approach) and foresees a 50% deduction of the total income derived from the sale or granting of the temporary use of industrial property rights (i.e. patents and industrial drawings and models), limited by the ratio between the eligible expenses and the total expenses incurred in developing or using the intellectual property (IP)-protected assets. The new regime also foresees a 30% mark-up/Bonus of the eligible expenses incurred with the development of the assets with IP protection, capped at the amount of the total expenses incurred with the development of those assets. The regime continues to be applied to income derived from industrial property rights derived from research and development (R&D) developed internally. Transactions with associated enterprises, including entities resident in black-listed jurisdictions, are excluded. Costs/expenses not directly connected with the activities of R&D are excluded from the computation, such as interest or real estate depreciation. The applicability of this regime will require a clear distinction in the accounting records in respect of profits, as well as expenses, associated with the IP in order to be able to distinguish them from other source profits and expenses. This new regime applies only to patents and other industrial models or drawings registered on or after 1 July 2016 and will be in force until 30 June 2021. In addition, a 30% uplift is allowed for the eligible costs amount, limited by the total costs amount. VAT tax brackets will be either at normal Bracket 23% or reduced Bracket 6% depending if the device is registered and recognise as a medical device.